Social media remains a top marketing channel for businesses all over the world. Could you imagine life today without it? Can you? Do you want to? Most likely not, if you realise the immense benefits it can bring to advertising your business for now and the future. Platforms such as Twitter, Facebook, Instagram and LinkedIn are everywhere! They play a uniquely essential role in our lives that some businesses don’t yet acknowledge or even understand. Social platforms can play a significant impact on the way we communicate with all types of people personally and professionally, in terms of how we consume media such as videos, music and news, the way we shop for goods and services, how we search for new opportunities and apply for jobs, they even help us learn new skills and stay current with new technologies or industry trends. Social Media is essentially one of the largest advertising channels available in the digital landscape and to gain these benefits it’s worth learning how you can benefit from it on a wide range. 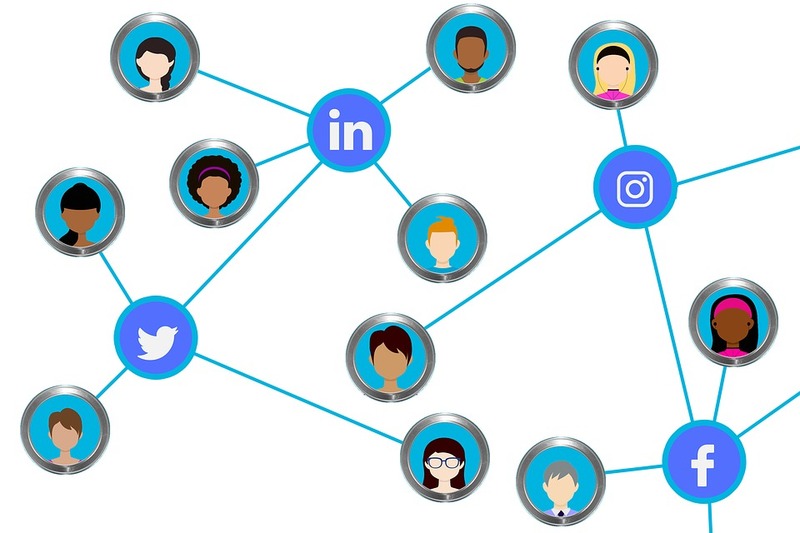 Though a basic social media presence is free, and you could potentially get away with building your online presence by posting to your business pages for free, you will never realise a positive ROI or grow your business via social channels unless you pay to play through the art of Social Media advertising. 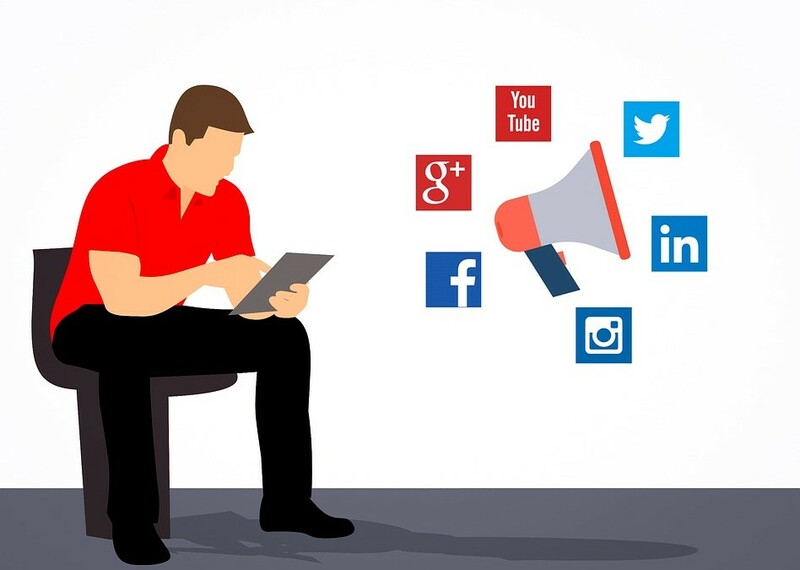 The power of Social media advertising is a highly scalable way to get your product/service in front of as many potential customers as possible with any sized budget. This service enables you to have access to a growing number of social media users, scores of demographics, behavioural, and specific data, meaning you now have an unprecedented opportunity to highly target audiences where they spend a great deal of their time. As an example in the US, Facebook ads alone claim over 35% of all display advertising spending in the US on an annual basis, followed by Google, who claims only about 40% as much in display ad revenue as Facebook. The UK isn’t too much different either – after all, how many people do you know that DON’T have a Facebook account? 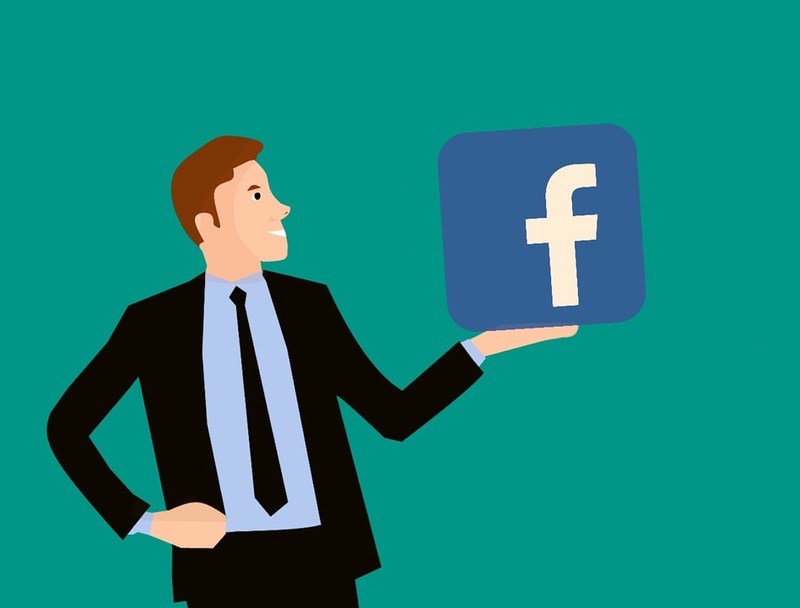 Based on demographics and other data collected, Facebook advertising is one of our most popular services, and for good reason! Facebook Advertising offers a number of campaign objectives that determine the final outcome of your product/service. Facebook will deliver ads to those users within your audience that it has determined to be the most likely to produce the desired result. So ask yourself, why wouldn’t you take advantage of this incredible opportunity? If you’re willing to learn and earn with Social Media advertising, it pays to do your research and figure out where your customers spend most of their time on their personal platforms. Through our advertising service, we can then optimise that channel and catch those customers swimming in your pond of business productivity and profit. Through our excellent and proven marketing strategies at Universal Web Design, our in-house team are best placed to help take the burden of all things online marketing off your shoulders and allow you to focus on what you do best – running your business how you see fit. With the Social Media advertising at Universal Web Design, you could potentially be on the first step to reaching out to the exciting future your business has up it’s online sleeve and targets the right type of customer for you! Call us today on 01206 588000. Alternatively, you can email us via sales@universalwebdesign.co.uk to find out more information.